Heber City, Utah – After a productive 24 months as the Heber Valley Airport’s airport manager, Denis Godfrey will be moving on to run the Boulder Municipal Airport in Boulder, CO. In his short time as airport manager, Godfrey not only improved the Heber Valley Airport and its operations, he fostered a better relationship with the surrounding community. While Heber City is disappointed to see Godfrey go, we are grateful for the positive contributions he has made over the past two years. In addition to rebranding the Heber City Municipal Airport to the Heber Valley Airport to reflect the inclusiveness of our valley, he also facilitated the first Boy Scouts Aviation Encampment at the airport. Godfrey oversaw the first sustainable airport operating budget and spearheaded the construction of nine new aircraft hangers – the first new hangers since 2009. The biggest strides under Godfrey’s tenure, however, involved addressing strained relationships. In a much-needed move, he improved the Heber Valley Airport’s relationship with the FAA and opened the door to improved communication and future cooperation to meet federal regulations. As a community-minded airport manager, Godfrey reorganized the Airport Advisory Board for greater community input and began laying the groundwork for the community-focused Airport Master Plan update, which is to get under way early this summer.  In looking to the future of the Heber Valley Airport and the community at large, Mayor Kelleen Potter and the Heber City Council are expected to name a new airport manager at their April 16, 2019 City Council meeting. Tasked to align the Heber Valley Airport and the updated Airport Master Plan with both federal and community standards, the new airport manager will enter the position at a vital time in our community development.